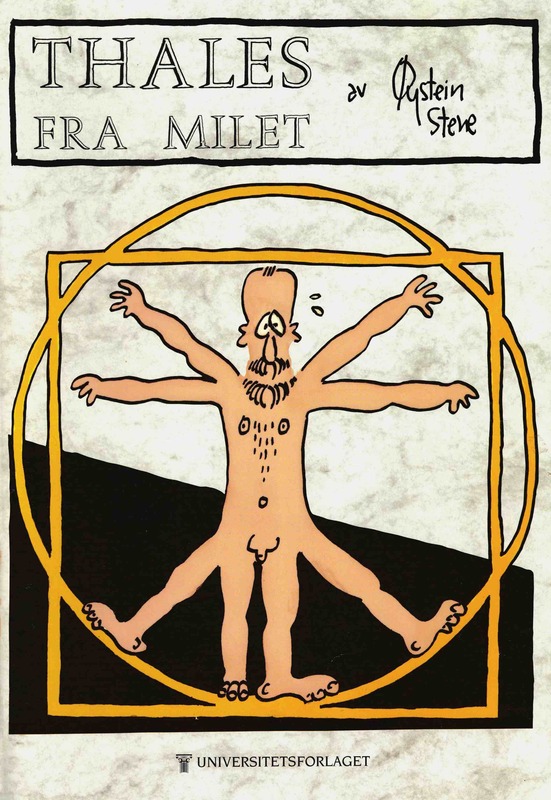 Thales fra Milet was published as a newspaper comic strip in the Norwegian newspaper Morgenbladet from 1993−95. Thales is considered the Western world’s first philosopher and in the comic strip, he meets philosophers from all eras. The album is a collection of the strips, and a new, longer series featuring Nietzsche as the main character. The album was published by Universitetsforlaget in 1996, and in Swedish translation by Nya Doxa in 1997.